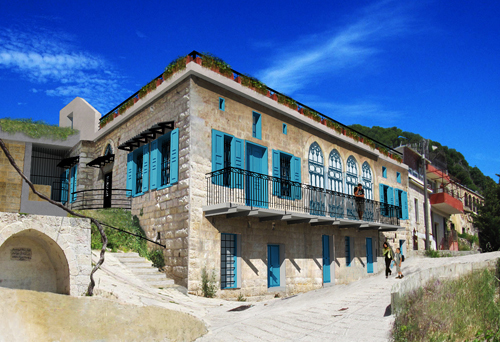 Restoration of Zaki Nassif’s 19th-century home in Mashgharah, then transform it into a Museum, cultural center and a music school. The project addresses the issue of exodus from rural areas (to Beirut or immigration countries) for economical, political and security reasons. This is the particularly the case of Mashgharah, hometown of Zaki Nassif, which's original inhabitants and descendants are scattered all over the continents and when lucky residents of the greater Beirut. 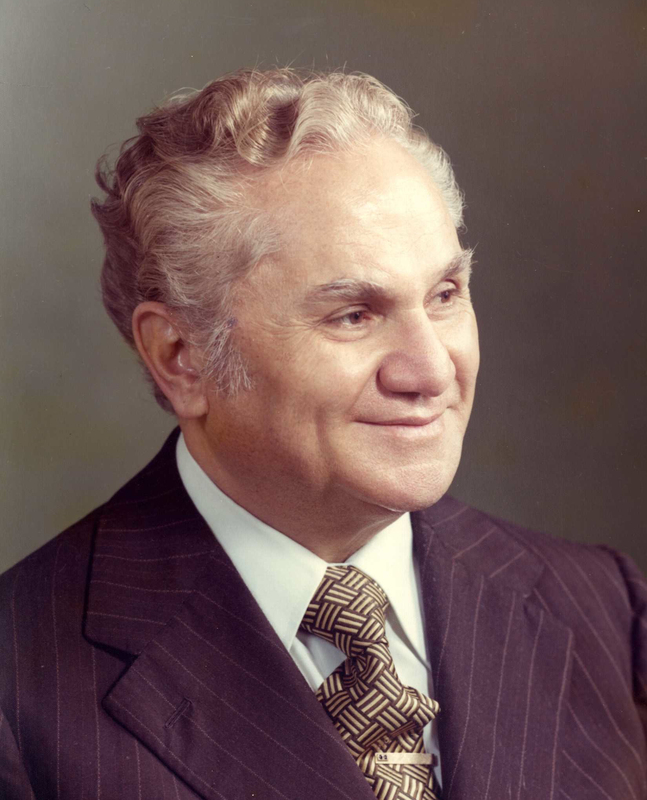 Zaki Nassif (1916-2004), as part of this troubled history, has suffered like his contemporaries, but was able to express his sorrow and hopes through a unique type of music and lyrics that calls for the beauty of the homeland and is a reflection of extremely profound patriotic feelings. As an icon in the modern history of the country, his name is a “Gatherer”. More so, the Center and the School that will bear his name will surely mobilize country people in Lebanon and the diaspora to adhere to this unique cultural project in a rural and poor area. They would initiate similar ones in other part of the country bringing in collaborative and collective efforts that can contribute in rebuilding our war-torn and economically damaged country. It is our responsibility to transfer hope to the young generations as we believe in their ability for change and rectify parents' and ancestors' mistakes when they are given appropriate means. Hope is essential and our young people must be able to say “Yes, we can”. 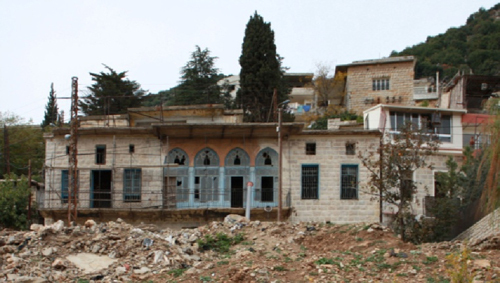 On December 2012, Zaki Nassif’s house in his hometown, Mashghara, has been officially donated by his heirs, to APSAD, to rehabilitate it to a cultural center and a museum. 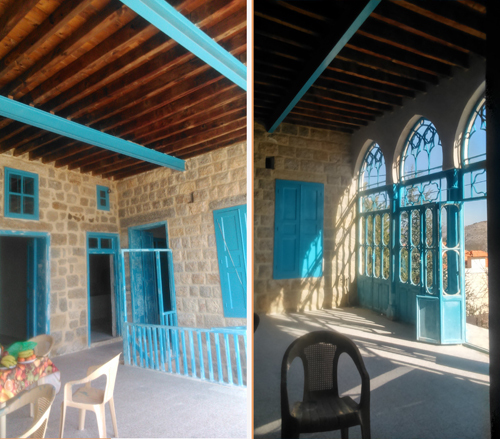 The heritage value of this building is mainly related to the life of the composer but the house can be considered as a specimen of rural vernacular houses built at the end of 19th century. Honoring the legacy of Zaki Nassif, a distinguished lyrics and music composer, a major contributor to 20th-century musical renaissance. Music school for children to initiate them to genuine citizenship through a choir or a music ensemble. Raising the level of culture, creativity and innovation within the local population, particularly the young. Promoting dialogue, understanding, social cohesion, and peacebuilding within multireligious and diverse social groups engaged for long times in a conflict-affected country like Lebanon. 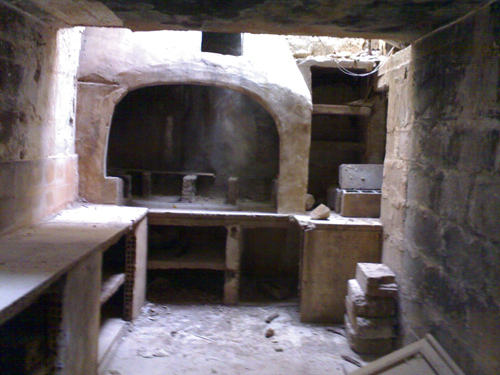 Play a model role for other Lebanese regions to preserve cultural heritages and old places of other musicians or composers reviving their past and handing it to future generations. The ground floor accessible from the street is divided in 3 areas and a stone staircase leads to the first floor. 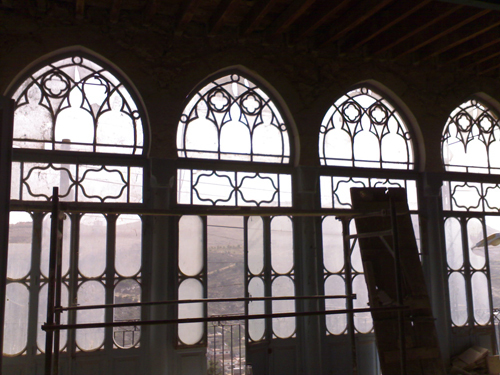 The house itself is located at the first level and opens the view to both east (valley) and south directions. The house is organized around a central hall originally open to the outside and closed at a later stage. Windows and doors with original wooden shutters are still open on this central area. Pavements are colored cement tiles and all openings are in massif wood. 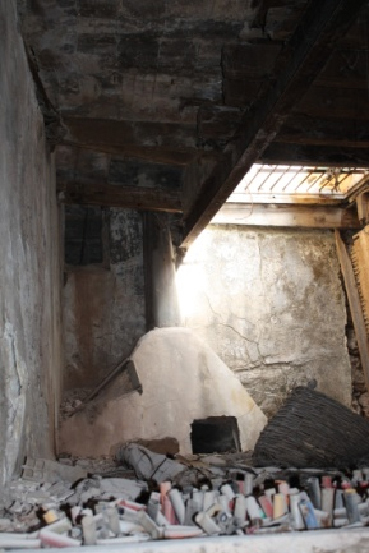 Two rooms will be dedicated to Zaki Nassif’s Museum. The heritage value of this building is mainly related to the life of the composer: he was born in this house and lived there . The house can be considered as a specimen of rural vernacular houses built at the end of 19th century.